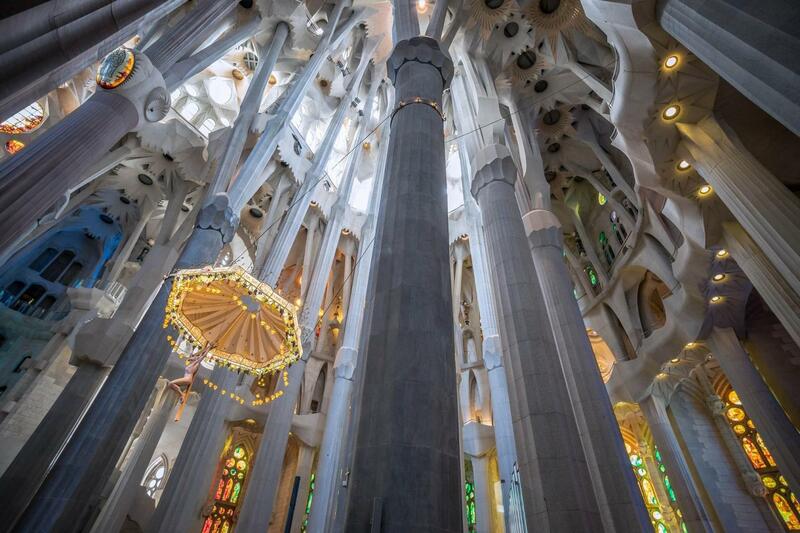 With our Sagrada Familia Engaging Tour for Kids, both adults and kids will enjoy a tour of the Sagrada Familia! Designed like a scavenger hunt, it is conveived specifivally to engage your kids so that they will not get bored. Thanks to one of our top-rated child-friendly private guides, both children and parents will have fun learning and discovering the hidden meaning behind Gaudi’s architecture! During your visit to the Sagrada Familia, your kids will answer your guide’s questions and solves clues. 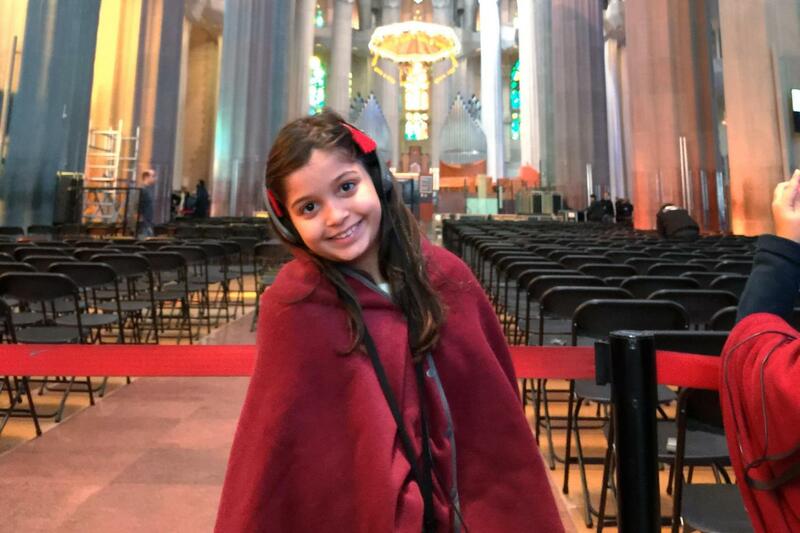 With our Sagrada Familia Engaging Tour for Kids, they will learn while having fun! Sagrada Familia Engaging Tour for Kids is the best chance for the whole famly to discover Barcelona's top monument while having the best time altogether. 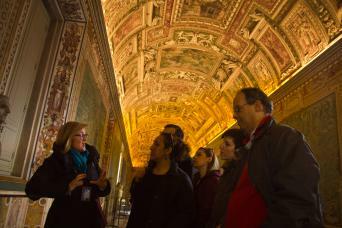 The tour includes a private child-friendly guide to involve your kids during the tour. Everyone will have a great fun! 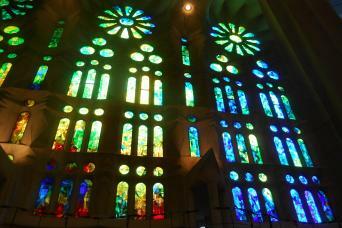 If you only choose one kids tour in Barcelona, it has to be of the Sagrada Familia! The Sagrada Familia is the symbol of Barcelona and is truly spectacular, not to mention packed with hidden meaning. 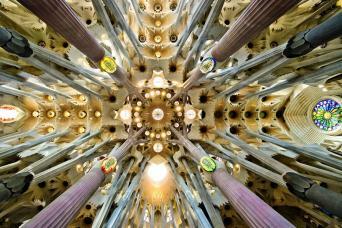 You will enjoy a two-hour tour, dedicated to the Sagrada Familia, Gaudi’s most famous work. The Sagrada Familia is actually still a work in progress, although work started in 1882. 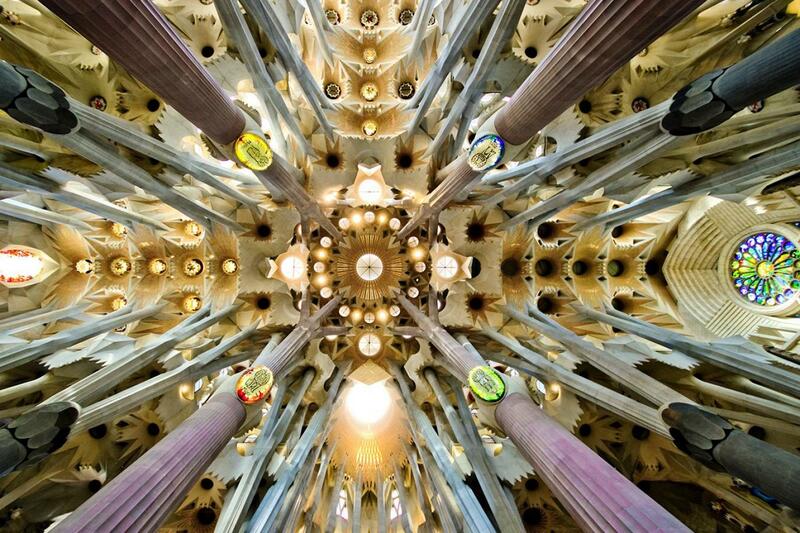 Its first head architect was Francisco Paula de Villar with Gaudí becoming involved in 1883 after his resignment. Taking over the project, Gaudí brought his architectural and engineering eclectioc style into the construction, combining Gothic and curvilinear Art Nouveau forms. Gaudí devoted his last years to the project, and at the time of his death at age 73 in 1926, not even a quarter of the project had been completed. Actually, works are still in progress nowadays even if offical declarations stated that it will be completed in 2026, as a tribute to the centenary of Gaudí's death. Once the masterpiece is finished it will have a total of 18 twisted towers. 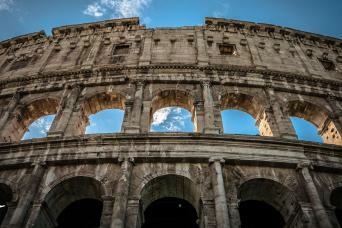 Did you noticed how many interesting facts are hidden behind this incredible cathedral? Imagine how much your guide has to tell you! Your private child-friendly guide will start the tour with an explanation of the four facades as you walk around the outside the Sagrada Familia. Next you will step inside- be prepared to be wowed! No line with Real Barcelona Tours, as we will provide you with skip the line tickets to avoid the long line to enter. 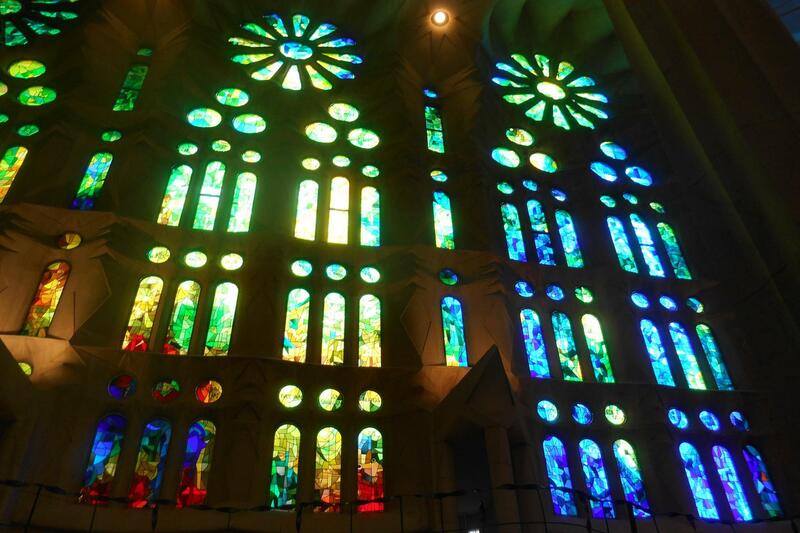 The numerous stained glass windows of the Sagrada Familia flood it with a beautiful colored light, which is really moving. Your child friendly guide will explain all about Gaudi and his architecture, modernism, of which he is considered the founder. Do not miss this opportunity to visit Barcelona’s symbol of the Christian faith and Gaudi’s best-loved work. Our Sagrada Familia engaging tour for kids is fun for the whole family!